Let’s talk about coats. Winter weather is quickly approaching, but what that means—and how much bundling it requires—depends on where you live. 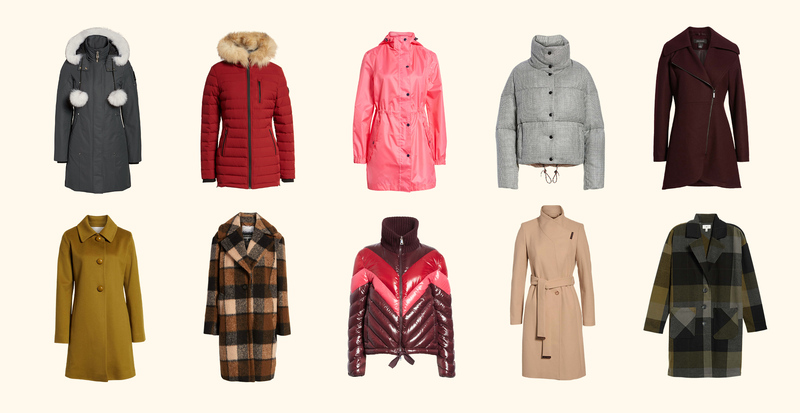 And with so many different types of outerwear to choose from, it’s important to find practical options for your region. Since there’s no one-size-fits-all approach here, we’re talking to our stylists from around the U.S. to help you tackle the temps, no matter where you live (or where you might be traveling this season). Temperatures on the West Coast can fluctuate throughout the day, so dressing in layers is essential. The morning can start out brisk, warm up in the afternoon, and be back to chilly in the evening, so light- to mid-weight coats are great for carrying you through the day (and the season, too). “Leather jackets are often viewed as a winter coat in the West. Focus on something with a little more structure and heft so it feels seasonally appropriate,” Theodora, an LA stylist says. 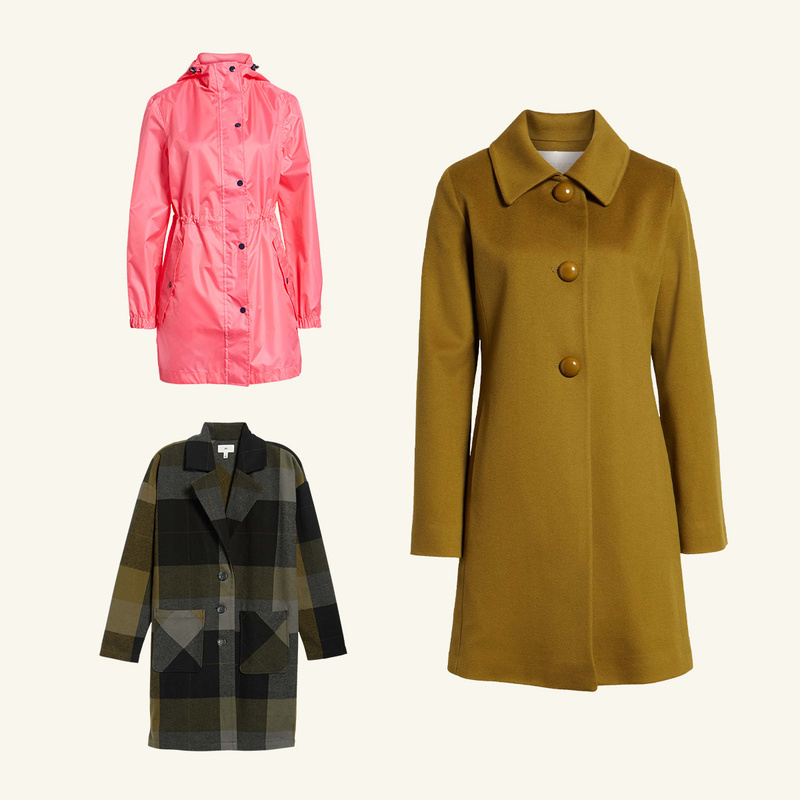 “Wool top coats, both long and short, are also great. Because they’re in style these days, they check off both fashion and function.” And remember, a coat isn’t always required. 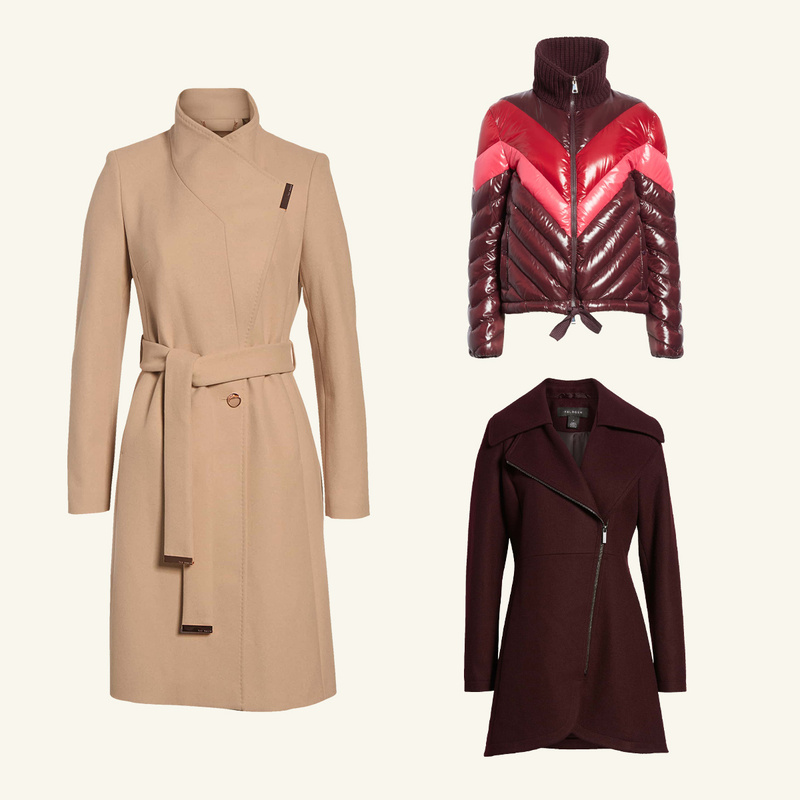 “A lightweight layer without any bulk is key, like a thin down vest from Moncler,” she says. Bundling up is the name of the game in these parts of the country. Extreme conditions are typical for winters in the Northeast and Midwest: lots of snow, below zero temperatures, and outright unbearable windchill. To protect yourself from the harsh elements, invest in a good quality down puffer jacket or a fur-trimmed down parka made with water-resistant materials. Longer duster lengths and hooded detailing are practical design elements for added warmth and coverage. 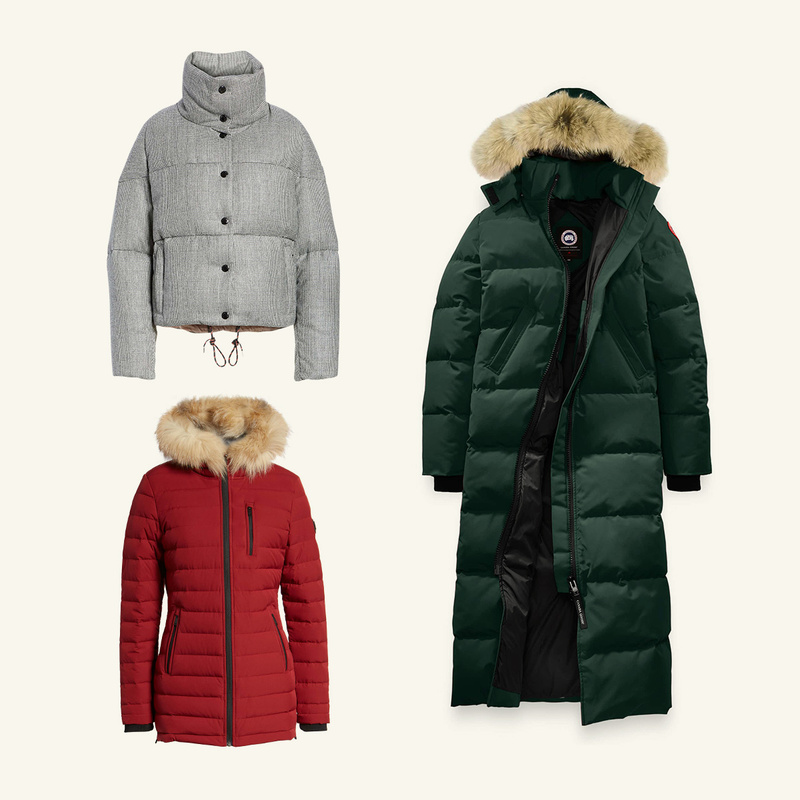 While top-of-the-line materials are key, a puffy coat can have style. We look for pops of color, flattering shapes, and cozy fur details.